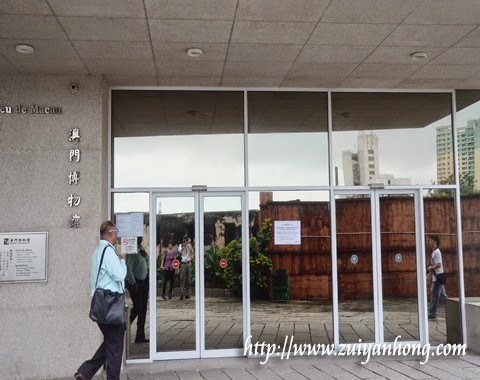 Macau Museum is located at Macau Fortress Armourial. 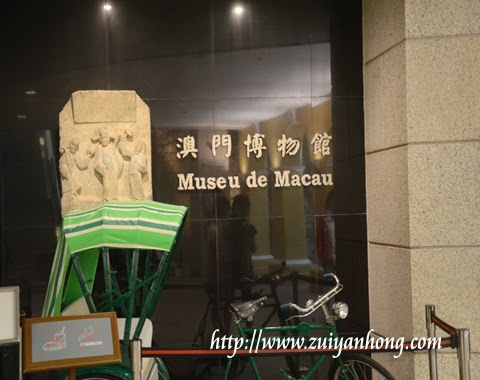 There was a trishaw displayed outside Macau Museum. 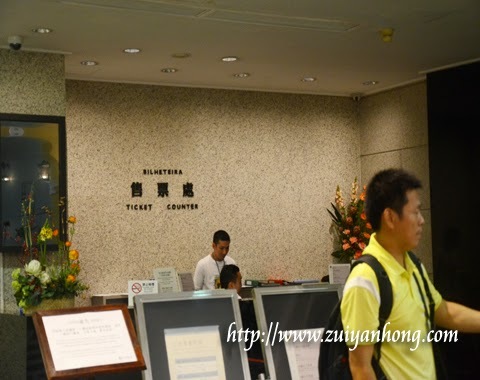 The ticket counter is beside the entrance of Macau Museum. 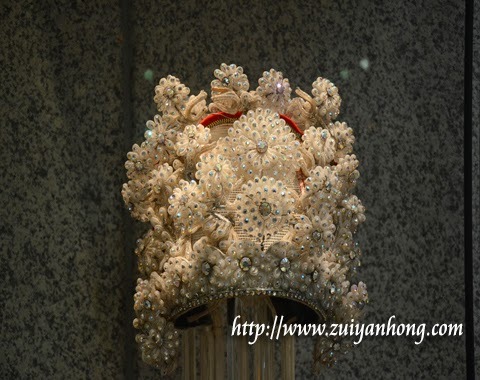 A female headdress of the old days was exhibited at Macau Museum. 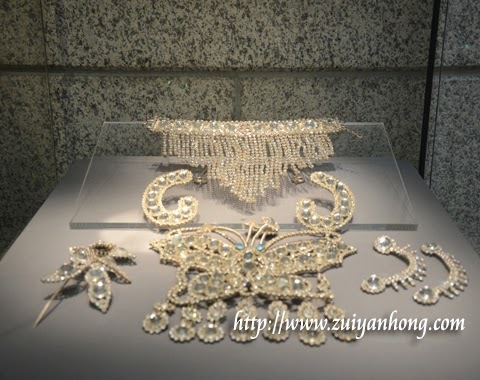 These were some of the jewelry shown together with female headdress. 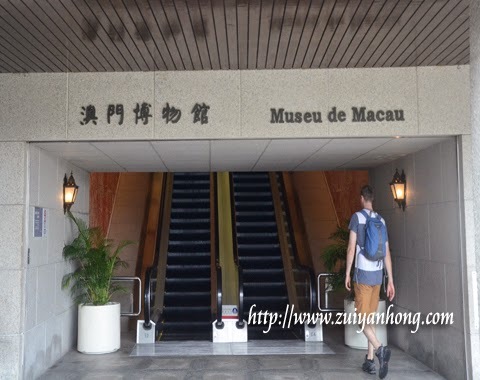 This photo shows the escalator going up to Macau Museum. Visitors no need to walk up the stone steps to Macau Museum. Good, I enjoy reading your article.